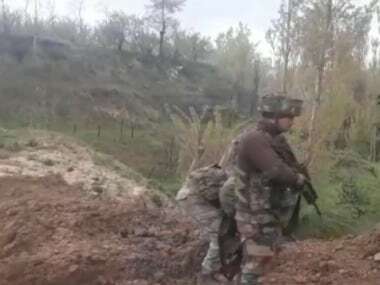 A Central Reserve Police Force (CRPF) personnel was killed during an encounter between Maoists and security forces in Chhattisgarh's Sukma district, according to reports. 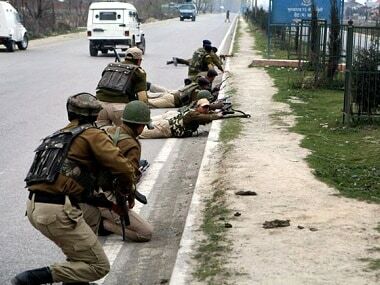 The encounter broke after troops of 212 Battalion of CRPF, 208 COBRA, and the Chhattisgarh Police were carrying out a search and cordon operation near Kistaram camp on Friday, ANI tweeted on Saturday. The deceased, Assistant Sub Inspector (ASI) Anil Kumar Maurya, was a native of Madhya Pradesh. Sukma, considered one of the worst insurgency-hit regions of Chhattisgarh, has witnessed several dreaded attacks on security forces in the past, particularly during the summer when the rebels carry out an annual tactical counter-offensive campaign (TCOC). On 13 March, nine CRPF personnel were killed after Naxals blasted their mine-protected vehicle using over 50 kilogrammes of explosives in Sukma. On Wednesday, Chief Minister Raman Singh had said that he is ready to talk to Naxals — but only if their top leadership comes to the table. Calling the fight against Naxals the "toughest fight in the world", he told IANS that Left-Wing extremists can claim dominance in only "15-20 percent areas" in just two districts — Bijapur and Sukma. Earlier, Raman had claimed that Naxalism in Chhattisgarh was on its last legs, saying that Maoists are carrying out sporadic attacks in the state. "This is a fight where our own people roam around wearing lungis and suddenly start firing. 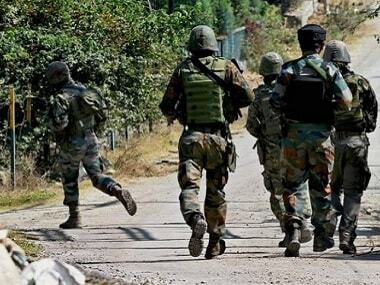 What will a jawan do under such circumstances? 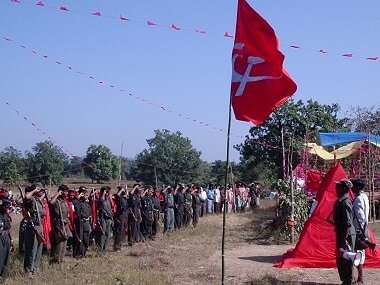 They (Maoists) keep themselves surrounded by women and children and innocent villagers. We can't do anything. We can't kill everybody," Singh had said. The Ministry of Home Affairs had earlier said that the geographical spread of the LWE violence has reduced in India, and is now confined only to 30 worst-hit districts. 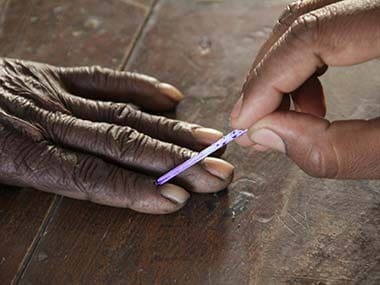 "There is no influence or negligible presence of LWE in 44 districts and most of the Naxal violence is confined now only to 30 worst-affected districts," Union Home Secretary Rajiv Gauba had told PTI, while crediting the Centre's a multi-pronged strategy involving security and development-related measures behind it.